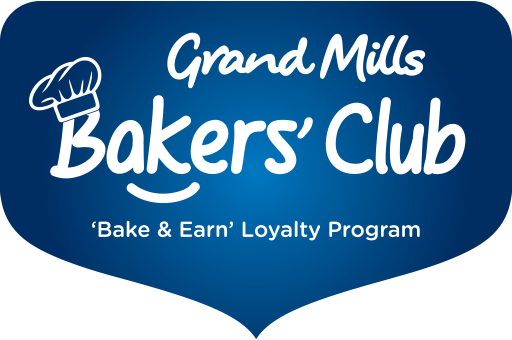 At Grand Mills, we believe that in order to grow, you don’t just need the right mix of ingredients but also the right mix of people. If you would like to join our family and enter the world of flour, fill in the required information and we will get back to you at the earliest. PDF, DOC or JPG less than 5 MB.